credativ is the largest independent Open Source consultancy across Europe with a team of over 30 specialist free software engineers. 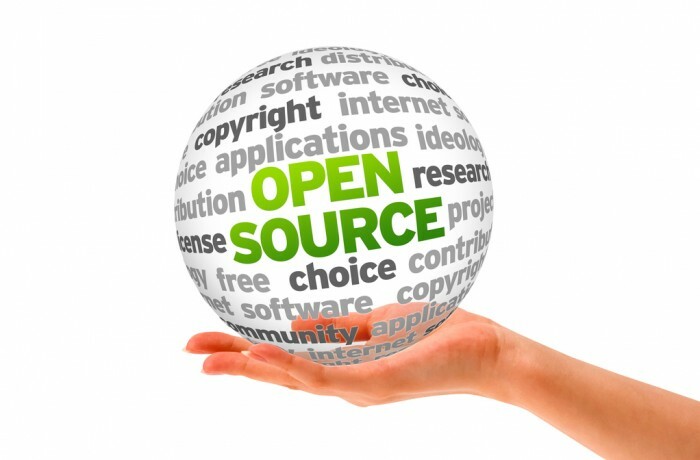 The adoption of Open Source software by businesses is on the increase. However, one of the major hurdles for companies wanting to use open source, is the perceived lack of good quality open source support and consultancy. While the company is well known in Germany, credativ was relatively unknown in the UK since establishing its British operation in 2004. It needed to differentiate itself from the many smaller open source companies and demonstrate its expertise and excellence as an open sources software consultancy and support service provider. Although credativ works with large organisations in the private and public sector in Germany, the challenge was to introduce the company to a wider audience and highlight its support and consultancy services for all major applications and distributions. Vitis PR helped to identify the markets that credativ wanted to target as enterprise, SME and the public sector. With such a large potential audience, Vitis PR planned to target mainstream technology media which covered the use of Open Source. Vitis PR also targeted public sector media with a credativ case study and edited the copy for credativ’s website to bring it up to date. To secure good quality technology media coverage and introduce credativ to the UK media, Vitis PR identified the company’s Open Source Support Centre launch as a newsworthy initiative as it offered 24 x 7 open source support and was the first and only UK company to do so. Following the launch, Vitis PR also organised sponsorship with a public sector publication, including the placement of a company profile and the creation of a new section on the publication’s website to cover Open Source. Vitis PR has also announced new service additions and handled press office enquiries. Noticeable successes include a news item covering the Liberal Democrats appointing credativ to provide server migration and support services. Another has been the launch of credativ’s Open Source Telephony service, a new venture to compliment the Open Source Support Centre.